Iron fire pit is a widely required type of fire pits. The reason lies not only in the great durability of these items but also on several other factors. Cast iron fire pits are highly sturdy and not a slightest prone to rusting. Besides cooking on these fire pits is a mere pleasure and fun! Anyway, generally cast iron fire pits are heavy and expensive for both producing and shipping. Nevertheless, if you intend to purchase one look for it exclusively in specialized stores. 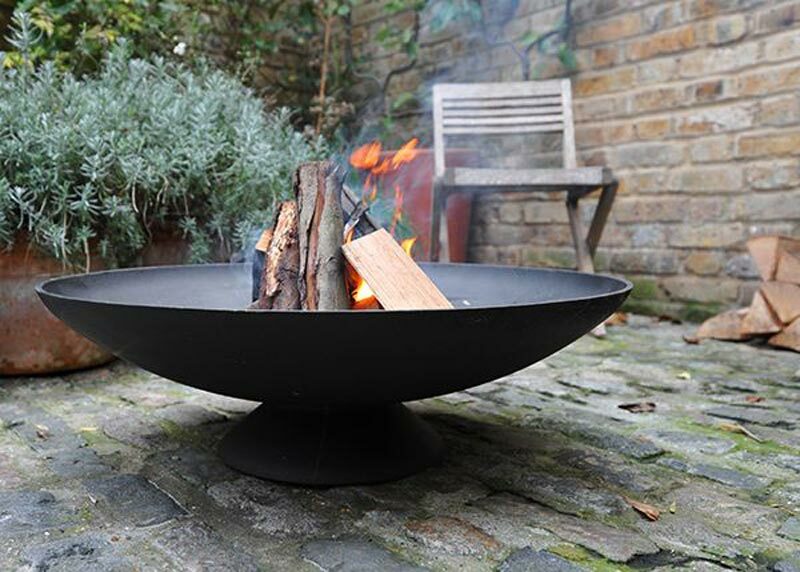 The Iron Embers is a popular store offering fire pits in iron metal that will enhance your garden or yard exterior beauty. Some models are small while others relatively bigger. Which to choose depends on your outdoor space. 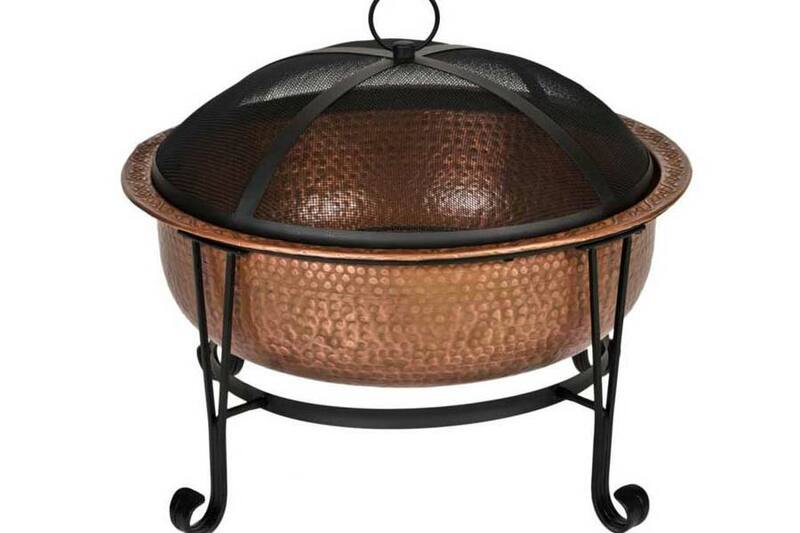 For instance if you have a small backyard, be sure the 24" Cupola Ring fire pit by Iron Embers will be a perfect choice! Costing as little as $75 this pretty model has a simple yet elegant style. The octagon shape of this affordable and stylish item makes it look great in any outdoor environment irrespective of the exterior style. Irrespective of the fact that fire pits made of iron are less ornate than steel ones, they do come in beautiful shapes. 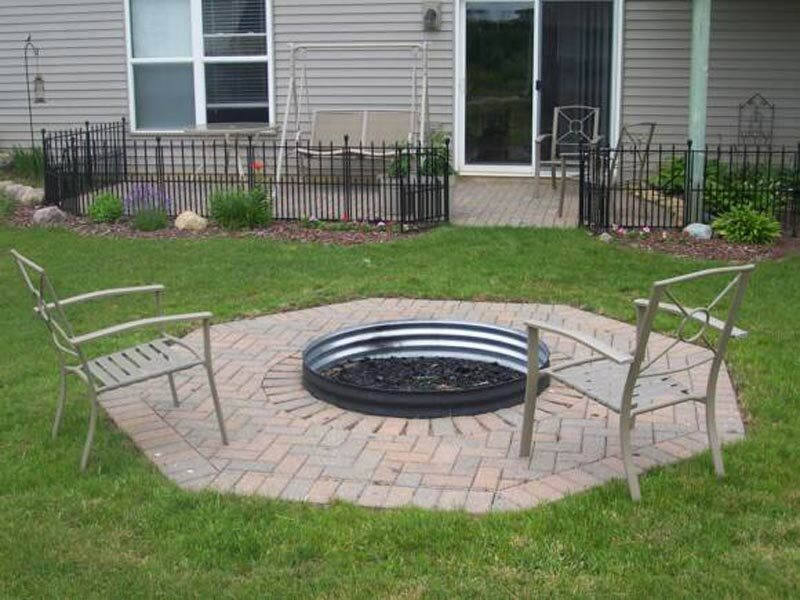 Just pay attention how impressive the 4' Octagonal Cottager iron fire pit by Iron Embers looks. This model is perhaps intended for those unique customers who are so enthusiastic about having a serious wood fire in their large gardens. The model features a colossal pit that allows burning large and non split logs providing amazing enjoyment for up to twenty people around it! Anyway, costing $757 this fire pit also includes a spark screen or otherwise called BBQ grill. 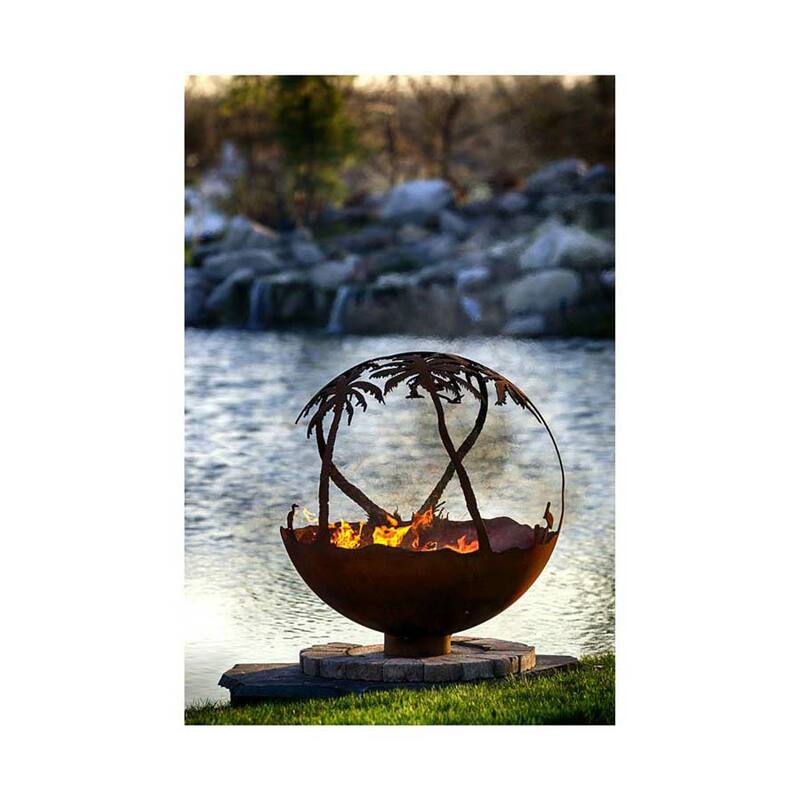 Metal Fire Pit: A Piece of Art or Heat Provider?